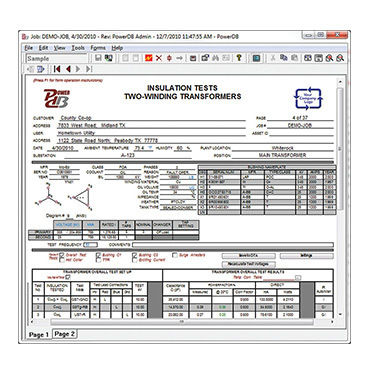 Megger offers a complete range of software for the certificating contractor under the name PowerSuite®. 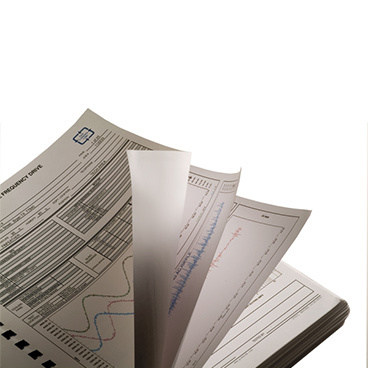 Whether you are working in 17th Edition installations, Part P or Portable Appliance Testing, PowerSuite® can increase your efficiency. Information on the available versions and appropriate use can be found below. 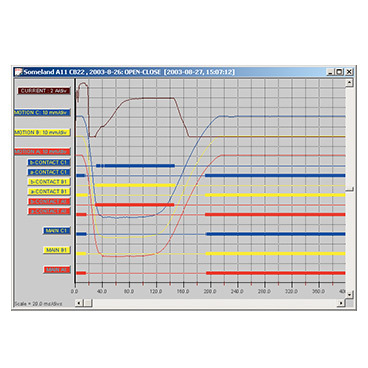 Why not try an evaluation of Megger's PowerSuite® software. This will give an ideal introduction to the software and enable you to see where PowerSuite® can fit in with your requirements. 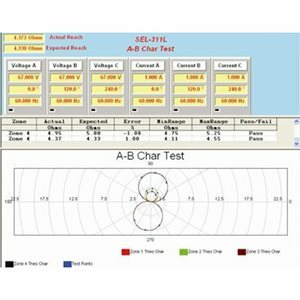 To download the evaluation version please visit our Software Downloads area (registration required). Once downloaded, please contact us for an activation key which will give you 30 days of free, unrestricted use of the PowerSuite® Professional software. Megger offers a range of 1 and 2 day training courses that covers all versions of PowerSuite® Professional and associated products. Attending a Megger training course ensures you get the very best instruction, enabling you to get the best from your software as soon as it is installed. A Megger attendance certificate is awarded at the end of every course.